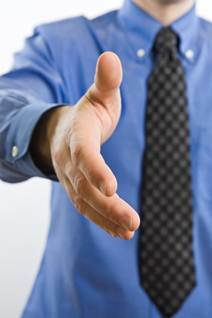 We will be there for all the stages of your interview..
You only have one chance to make a long-lasting first impression. Our promise is that we will emphasise the positives that you bring to the organisation and sell your promise of being the best possible employee you can. We will lead you through and give you the confidence you need to put yourself in front of anyone confidently. Check out our simple tips and techniques on the tips page.